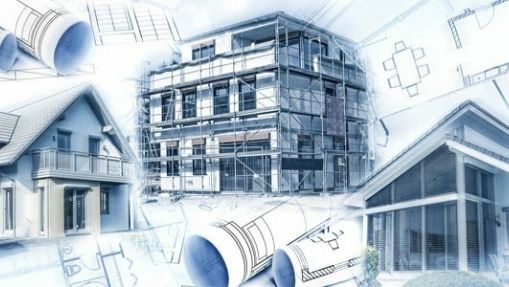 We provide supervision of every step of housing promotion, from product creation to project building, including profitability calculations, construction laws and planning process. If you own land but don’t know how to manage it, we are able to bring value to your property. We consult for real estate developers, buyers and private or institutional investors (real estate investigation, feasibility assessment, project typology, financial planning, diagnostics).